Leaves and fallen debris from trees can really do a number on your gutter system and prevent water from getting funneled out properly. In fall, this can be a huge problem for California residents, especially those with properties surrounded by trees. With Gutter Helmet, Californians won’t need to worry about seasonal changes because the patented nose-forward design effectively filters debris waste out, preventing clogging. 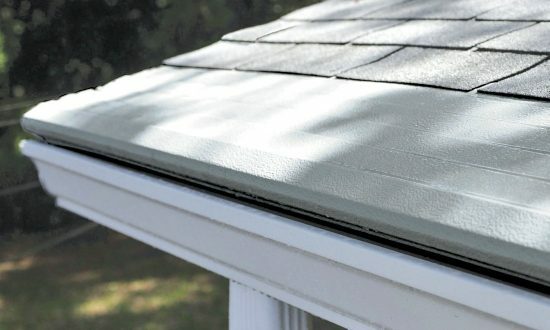 Give us a call today to learn more about how our gutter protector can save you a lot of money on gutter cleaning services.